You've Really Got A Hold On Me by The Miracles. Soul. Easy Piano. 2 pages. 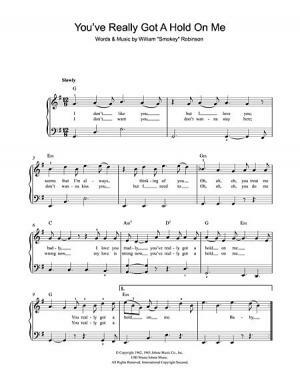 Published by Hal Leonard - Digital Sheet Music (HX.267529). 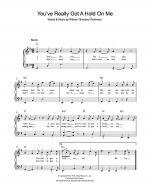 Instantly downloadable sheet music by Robert Harrell for guitar of MEDIUM skill level. Instantly downloadable sheet music by Randy Newman for UKE of MEDIUM skill level.